Looking like these two breweries are building something delicious! 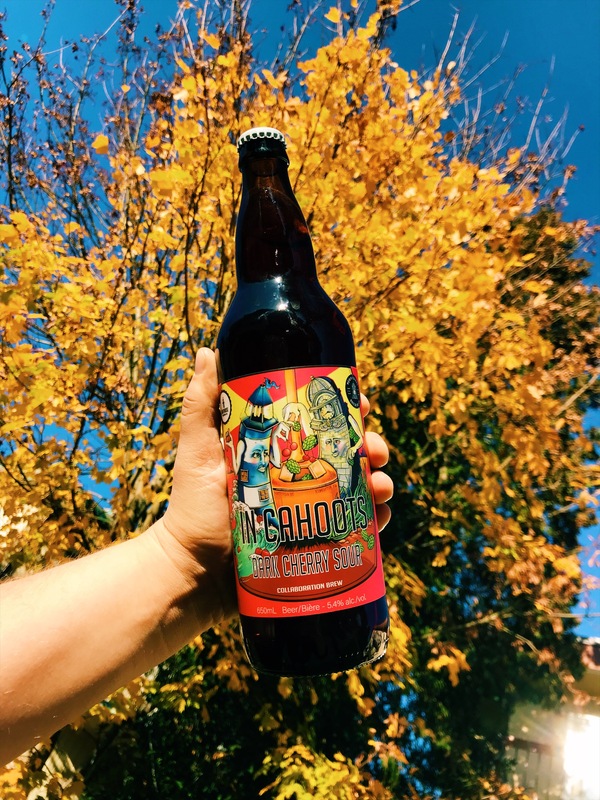 Light House Brewing and Town Square collaborating to bring us a heck of a sour cherry brew! This dark sour is full of funky cherry and deviously delicious. Cheers!